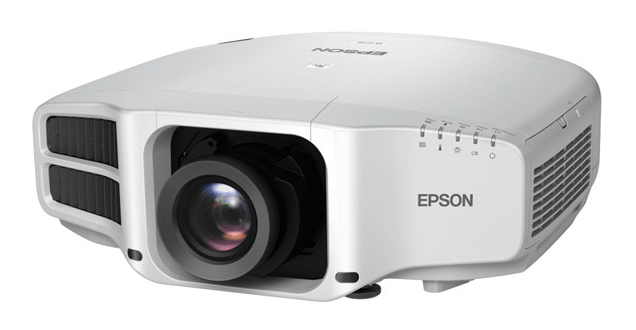 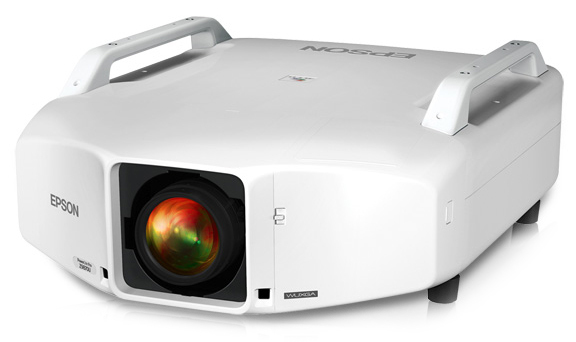 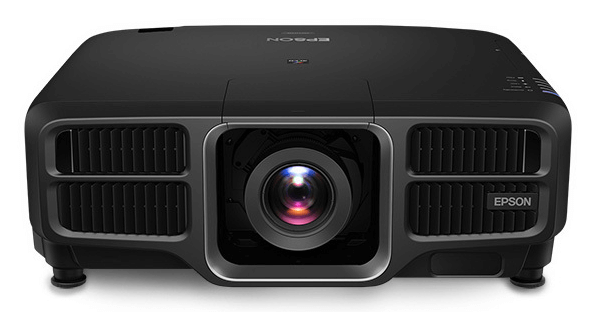 For lecture halls, auditoriums, sanctuaries, events and digital signage applications; these projectors provide uncompromising image quality, brilliant video and professional-grade reliability. 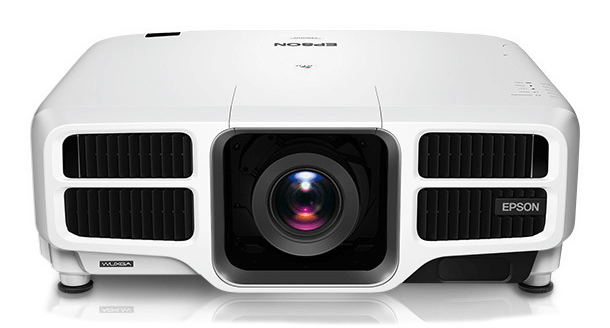 They have the flexibility and features, to overcome virtually any installation challenge. 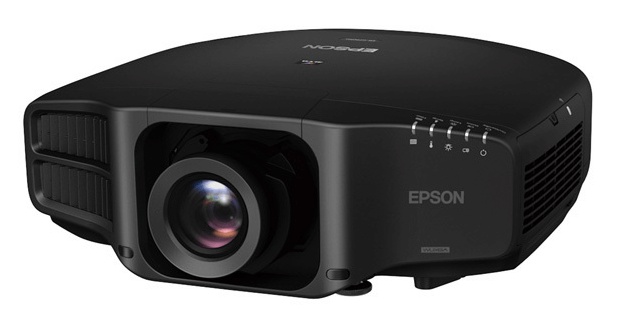 Full HD, widescreen images up to 500"
Colorful, widescreen images up to 280"
Colorful, widescreen images up to 400"
Colorful, widescreen images up to 500"